At Terry O’Reilly Auctioneers we provide a professional and personalised service to all our clients. Established in 1990 our specialty is our local market including Portmarnock, Malahide and all of North County Dublin and surrounding areas. 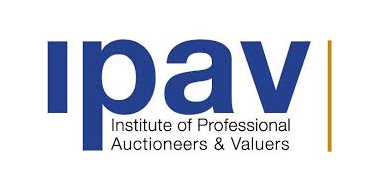 We have the knowledge and expertise you need, delivering reliable, trusted and independent advice in a continually evolving property market. Our services include Residential & Commercial Sales; Residential Lettings; Property Management; Property Acquisitions and Valuations. We value our clients, not just their property. If you are “Thinking of selling” call us today for a free appraisal. We found Terry O’Reilly Auctioneers to be professional throughout the process of selling our home. From start to finish our contact was efficient and courteous, keeping us informed of all viewings and general market trends. The service I received from Terry O’Reilly Auctioneers was excellent and I would highly recommend them. 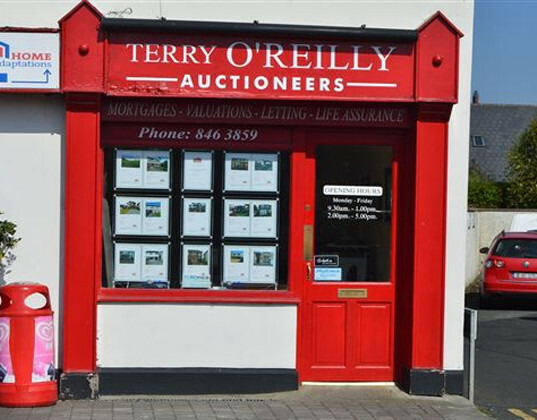 We used Terry O’Reilly Auctioneers to handle the letting and management of our property and have found them very professional and efficient. As first-time landlords, it was reassuring to be able to ask their advice and to have them handle all maintenance issues efficiently. READY TO SELL OR BUY? ANY QUESTIONS?